What Could Spectrum BI Do For You? Home » Webinars (On-Demand) » What Could Spectrum BI Do For You? 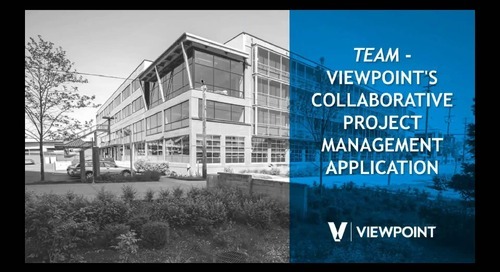 Learn more about Viewpoint Team from a Project Manager at Leander Construction. Improve construction project profitablilty. Learn how in 15 minutes. 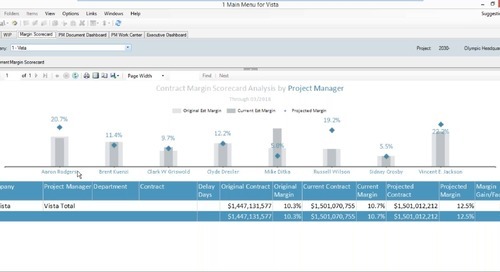 Minimize risk, rework and construction delays by using data. 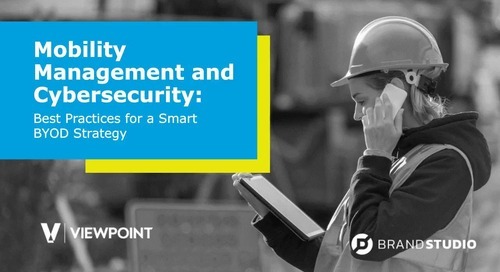 Learn best practices for mobile management and cybersecurity in construction. 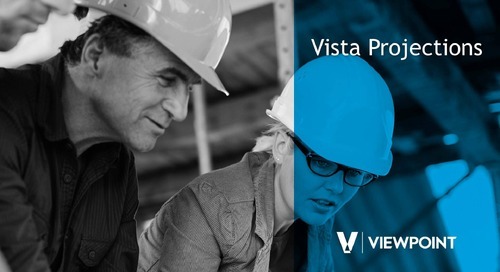 In 15 minutes, you'll learn how Vista can give you improved project visibility, in real-time. Join product expert Alfonso Pe Bonito during this pre-recorded webinar. Prepare your teams for growth using our HR Management tool. This webinar will show you how. 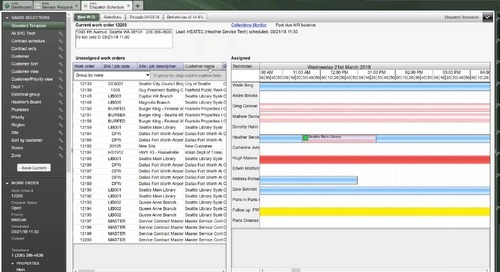 Learn how to estimate with increased efficiency AND accuracy by watching this webinar. What Happens When You Are Gone? Succession planning is something contractors should be thinking about now to ensure the continued success of their construction companies. Watch the webinar to learn more. 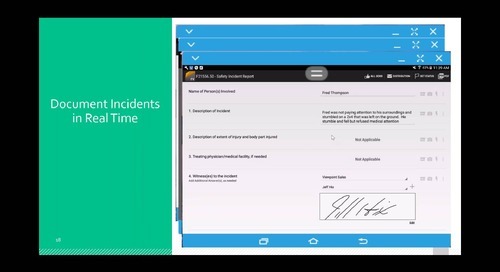 Brush up on compliance best practices for General Contractors by watching this webinar. Watch the webinar to help you prepare for the new revenue recognition standards in the construction industry. 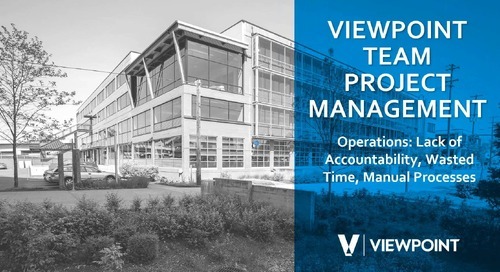 During our 15 minute webinar, you'll learn how Viewpoint construction management software can reduce manual processes and provide real-time data to streamline your service operation. In this webinar, one of our clients shares their experience with using our project management tool, Team. In 15 minutes, our product expert will demonstrate how business intelligence in construction can help your organization reach new heights. 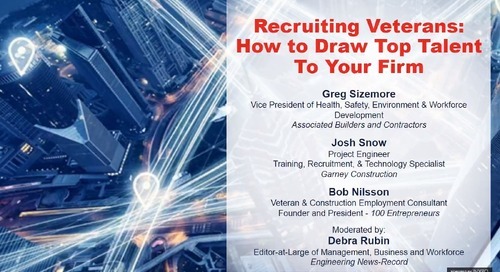 During this webinar, you'll learn how to connect job costs back to estimating.